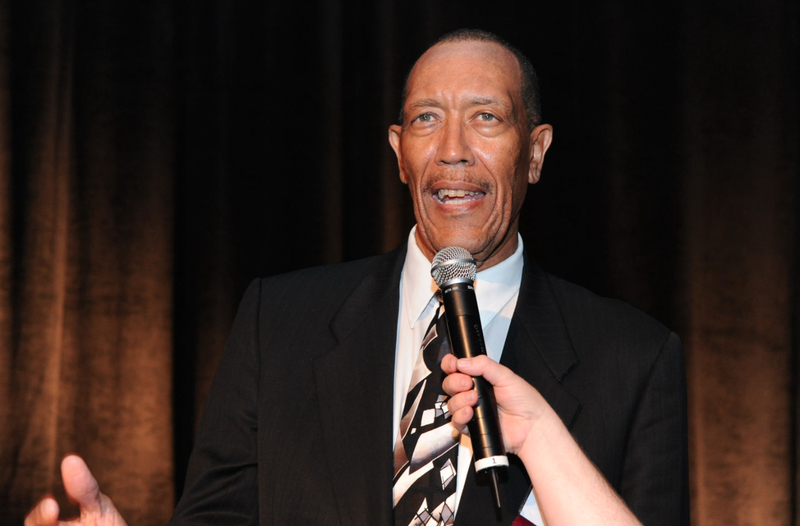 George Wilson began polishing his basketball skills at the Midwest Boys Club on Chicago’s west side and the hard work paid off. He led John Marshall High School to four straight appearances in the Public League City Championship game, and the Commandos won Illinois state championships in 1958 and 1960. A high school All-American after averaging 25, 27 and 26 points in three seasons, he attended the University of Cincinnati and broke into the Bearcats’ starting lineup in the 14th game of his sophomore year. Cincinnati won the NCAA championship that year (1962). With Wilson in the lineup, the Bearcats built a 72-13 record and won two Missouri Valley Conference titles and two NCAA Regional crowns. 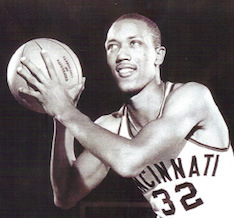 The 6-foot-8 forward/center played seven seasons in the National Basketball Association with Cincinnati, Chicago, Seattle, Philadelphia, Phoenix and Buffalo.